The Water and Sewer Department are replacing sewer laterals on the 500 block of South Fifth Street this week. The work will require excavating 14 feet deep in the center of the road. 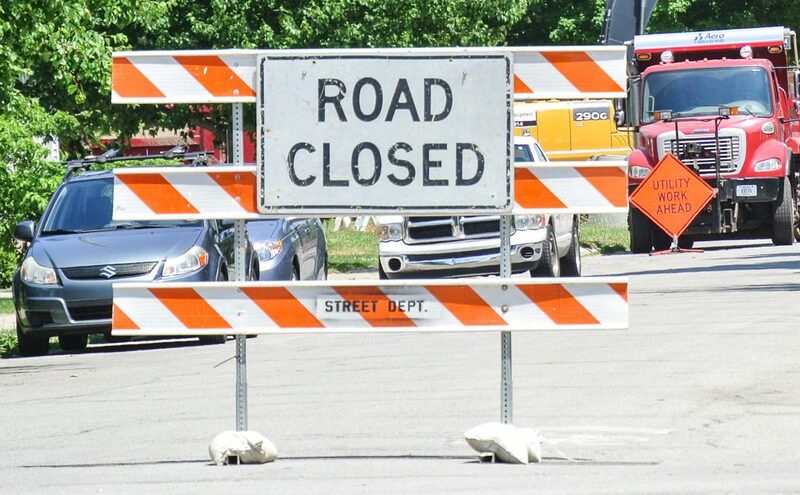 For the safety of the public and the construction crew, South Fifth street is closed between the north entrance of the Goshen Public Library (at Purl Street), and Monroe Street. The road is expected to be reopened the weekend of April 13, 2019. This entry was posted in Blog on April 9, 2019 by Sharon.